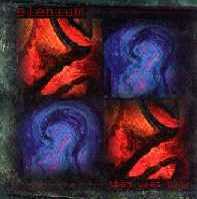 Elenium was born in 1995 in the city of Vantaa. Back then, the greatest inspirers of the group were the domestic Amorphis and Sentenced as well as (slightly later) several newcomers from the neighbour in the west as the Gothenburg front was raising its head. The cake was frosted with some symphonic black metal influences from the cod state without forgetting the great world’s names such as Carcass or Death. From the bands infant state and on, the influences were also sucked from various musical genres outside metal scene. Elenium’s basic idea has always been blending and combining backbreaking death metal to most beautiful painting of melodies and ever changing atmospheres. The dynamics is yet another key word in the group’s music it being everything between beautifully fragile and massively aggressive. The musical compromises have been dodged by Elenium, this causing both harm and bliss for the difficulty of shoving the band’s music to any particular pen. Some have even called this a commercial suicide. Suicide or not, the band has always believed in its cause and at the same time collected a loyal group of fans from all around the world. The band has actively been doing gigs all around Finland and has played e.g. in Tavastia, Nosturi, Ankkarock -04 and even in Kajaanihalli of Kajaani. 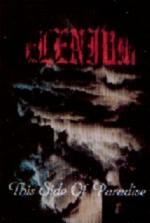 The demand of Elenium has also been growing abroad but so far the band has the foreign circles yet to conquer. This is not the matter of experience as all the band members have years of experience on stage where no blood, sweat and bad humour is spared… It’s only a matter of time. 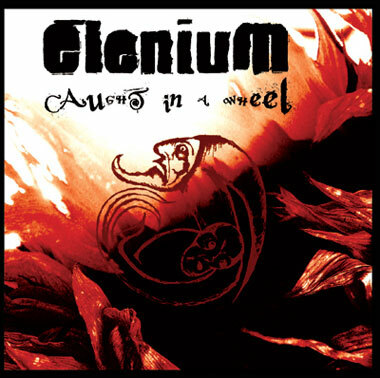 As what comes to the band’s recording career, Elenium has made several demo’s and promo’s as well as they have released a MCD (This Side of Paradise -1998) and a full length one (For Giving – For Getting 2003). 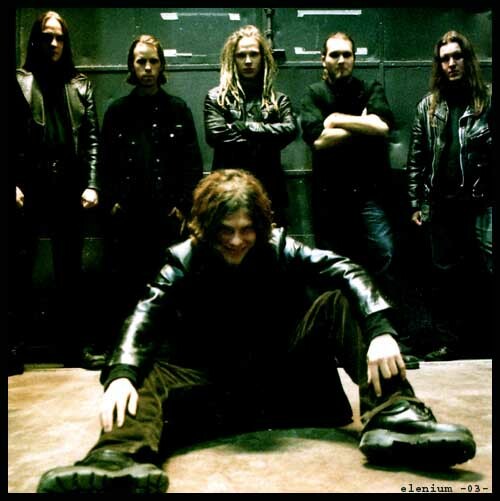 The later was released world wide by English Rage of Achilles that made a deal with the group immediately after hearing the breakthrough demo ”Them Used Gods”. ”FG-FG” got some juicy feedback all over. Euroope’s largest weekly rock magazine, Kerrang, introduced the band in its ”Hot bands you must hear” section and an American BW&BK praised Elenium as the renewer and saviour of death thrash genre. Despite the over ten-year-path the band has taken, the members of Elenium are still young and there are many new paths yet to be taken. The 2007 release ”Caught in a Wheel“ proves that the adolescence is gone and this grown up unit shoots you in the face with no remorse.